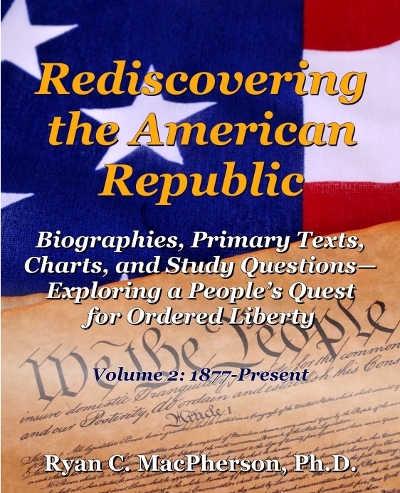 Into Your Hands LLC offers a special niche of publications exploring the natural law principles upon which the American Republic was established. As a micro publisher, Into Your Hands LLC provides aspiring authors an opportunity to reach an expanded audience, as our staff guides authors through the publication process from manuscript submission to book sales and distribution. Peruse our website to discover our current publications, or contact us to inquire about submitting a manuscript of your own.